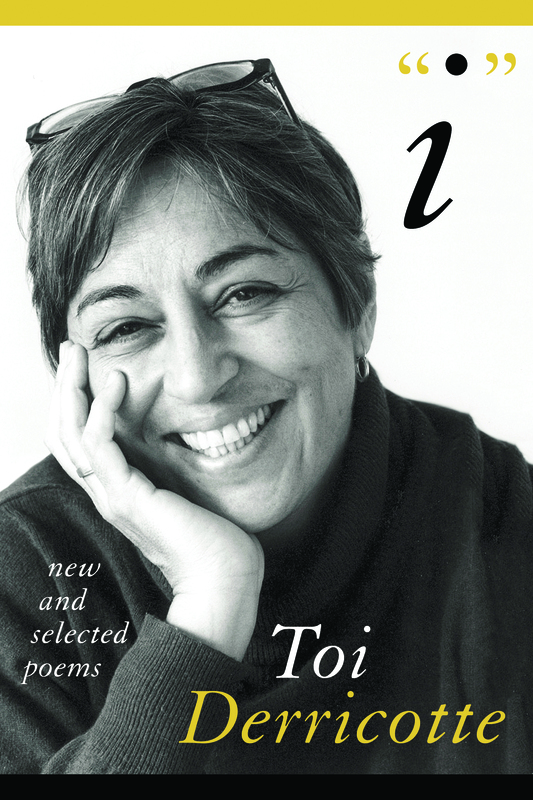 "I Give In To An Old Desire"
Toi Derricotte is the author of “I”: New and Selected Poems (University of Pittsburgh Press, 2019), The Undertaker’s Daughter (University of Pittsburgh Press, 2011), Natural Birth (Firebrand Books, 2000), Tender (University of Pittsburgh Press, 1997), winner of the Paterson Poetry Prize, and Captivity (University of Pittsburgh Press, 1989). She is also the author of The Black Notebooks (W.W. Norton, 1999), winner of the Anisfield-Wolf Book Award for Non-Fiction. Her poems have appeared in The New Yorker, American Poetry Review, Callaloo, The Paris Review, and many others. She is the recipient of three Pushcart Prizes, the PEN/Voelcker Award for Poetry, the Lucille Medwick Memorial Award from the Poetry Society of America, and fellowships from the National Endowment for the Arts and the Guggenheim Foundation, among other honors. She is also the founder, along with poet Cornelius Eady, of Cave Canem, the preeminent organization devoted to the development and support of Black poetry in the United States. Cave Canem’s work has changed the landscape of American poetry, and produced Pulitzer Prize and National Book Award winning poets, in addition to winners of the Yale Series of Younger Poets Award, the Kingsley Tufts Poetry Award, the Whiting Writers’ Award, the Poetry Society of America’s Norma Farber First Book Award, the NAACP Image Award, the Laughlin Award from the Academy of American Poets, the National Poetry Series, and Ruth Lilly and Lannan fellowships. A beloved and respected mentor to a generation of Black poets, she has been awarded the National Book Foundation’s Literarian Award for service to the literary community, and the Elizabeth Kray Award for service to the field of poetry from Poets House. She is professor emerita at the University of Pittsburgh, and a former chancellor of the Academy of American Poets. Born and raised in Detroit, she currently lives in Pittsburgh.